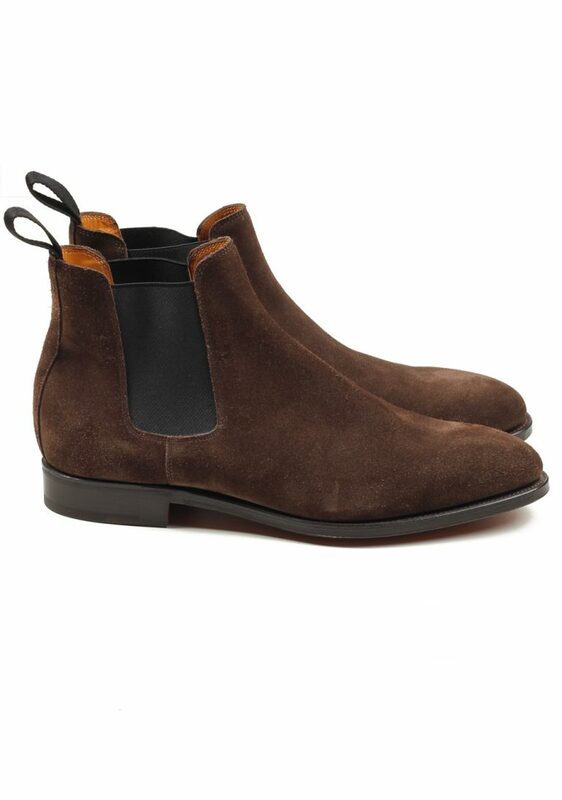 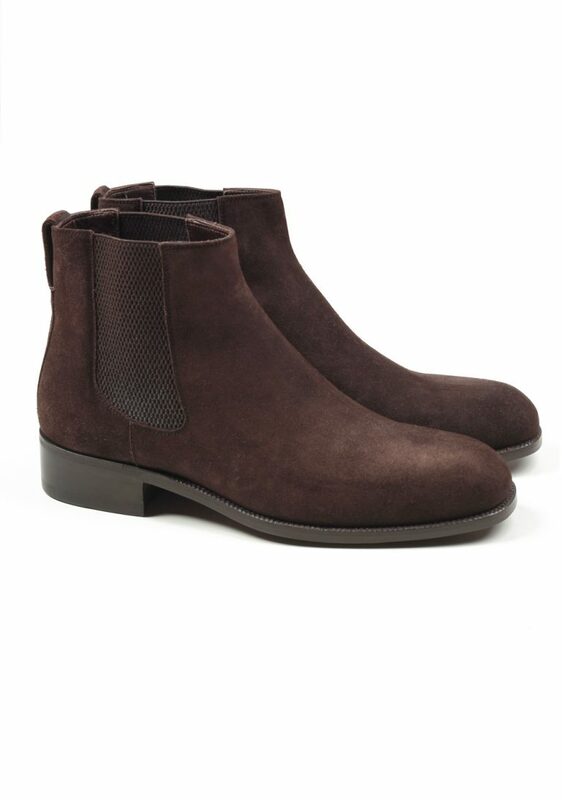 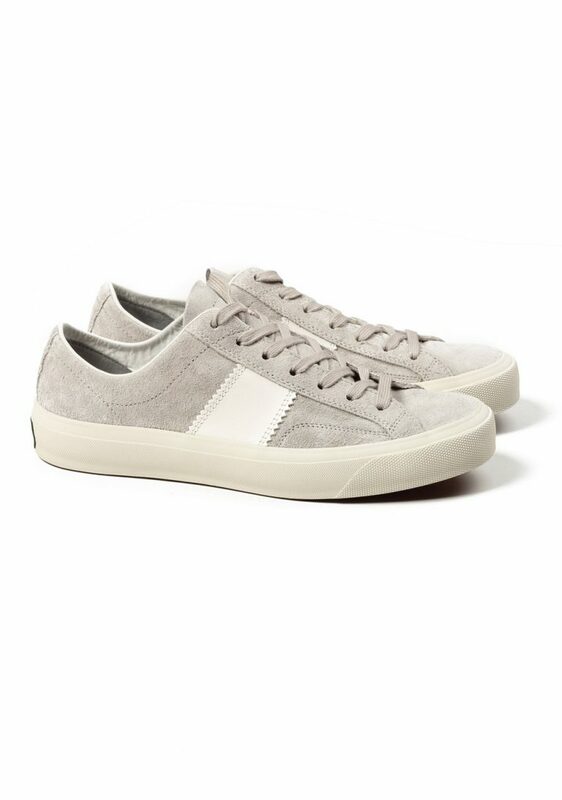 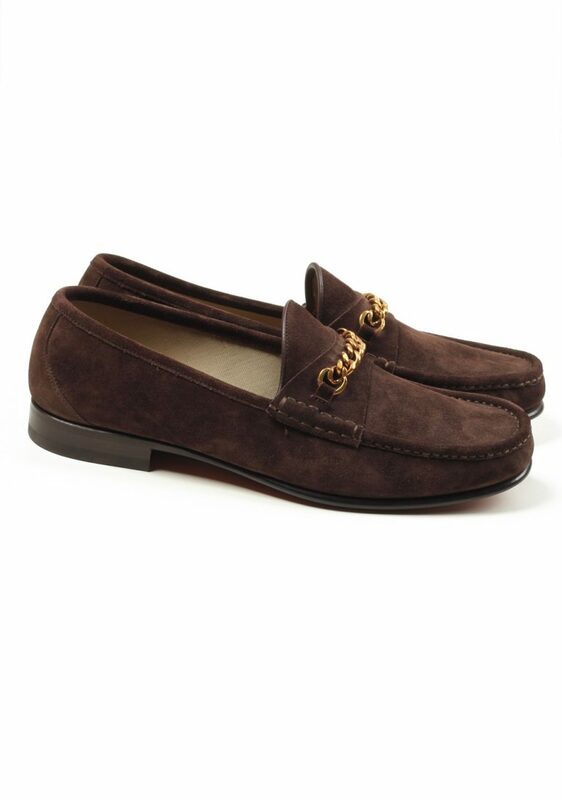 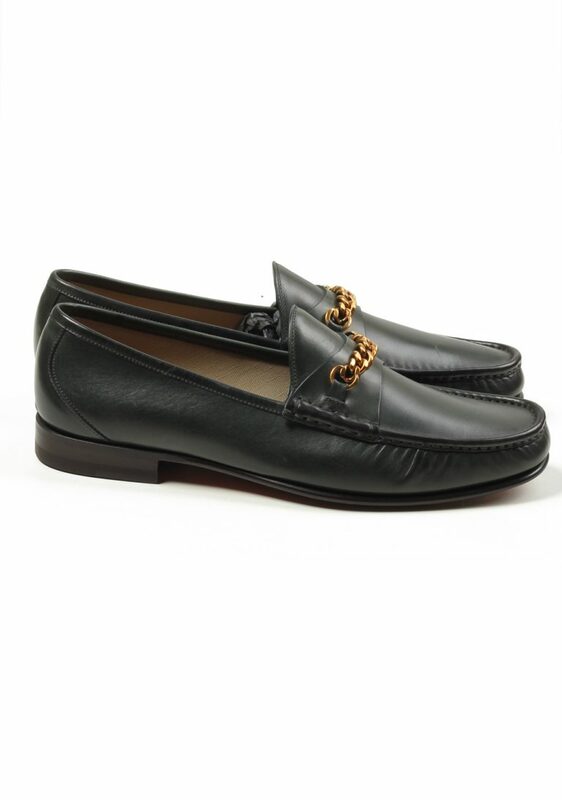 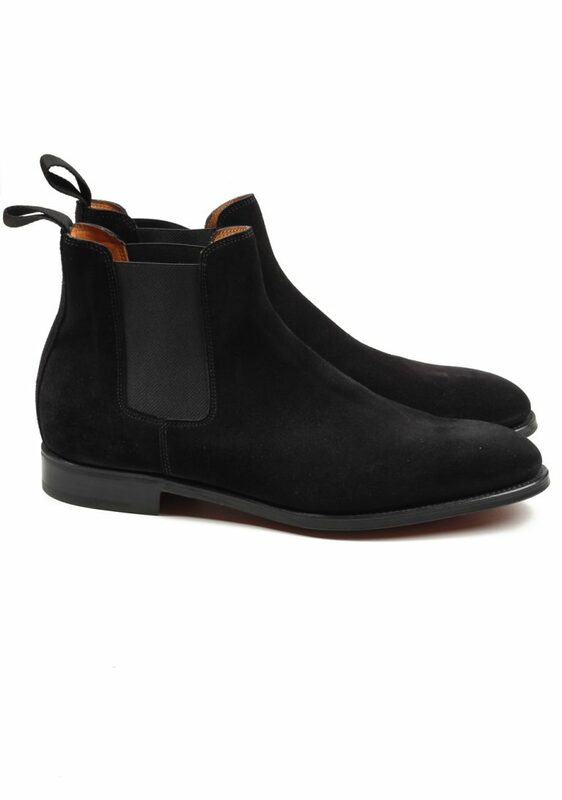 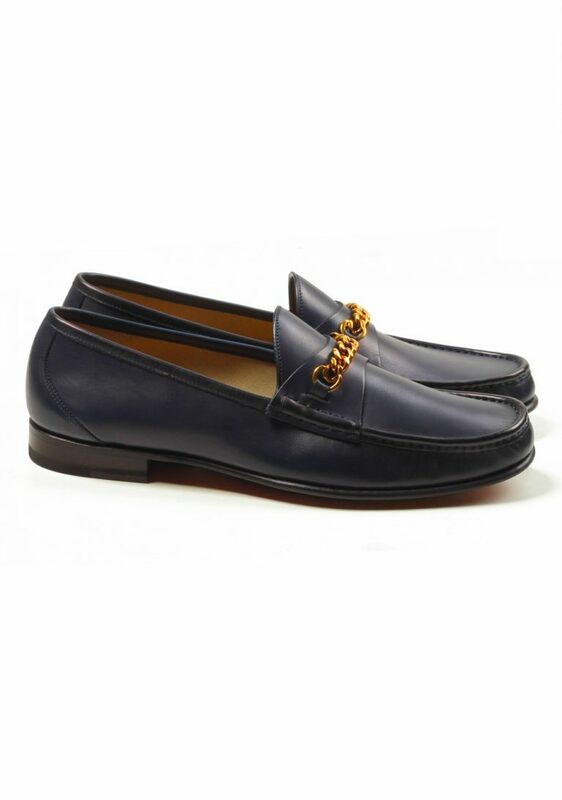 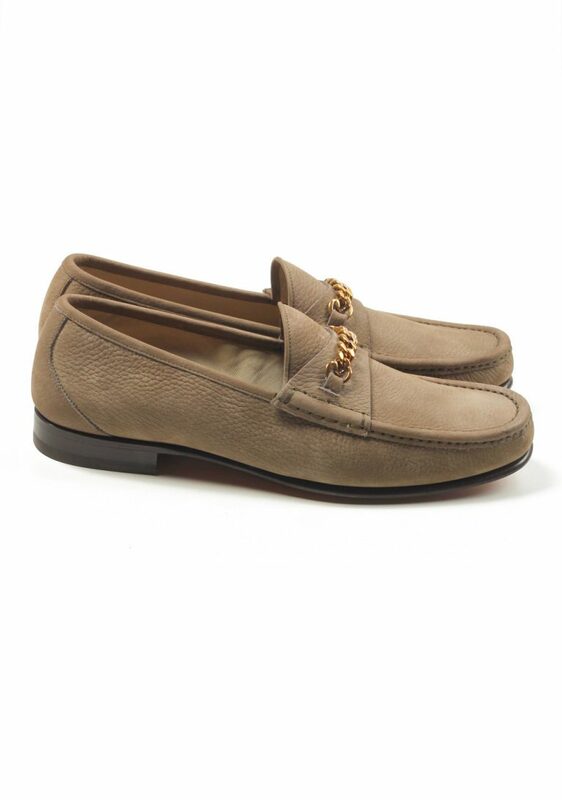 From sneakers to casual shoes and from John Lobb to Moncler to TOM FORD, we have the right pair for you. 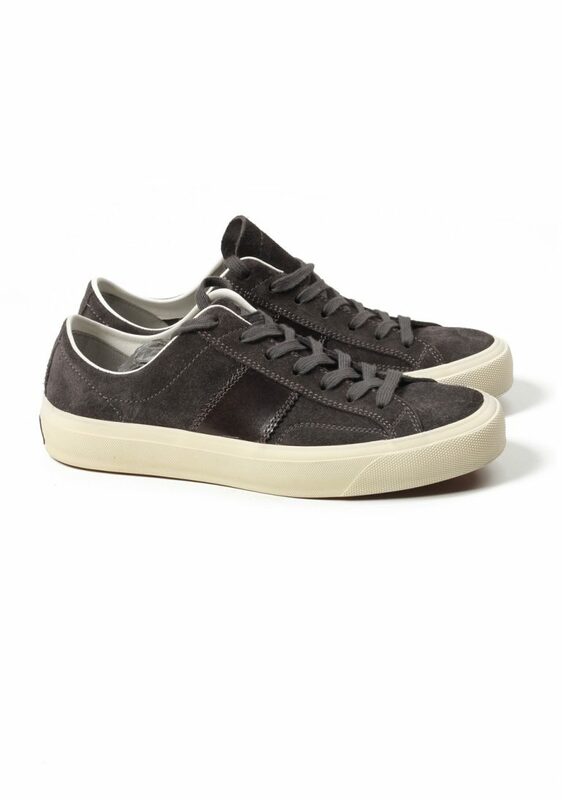 If you are in the market for a more casual shoe, we recommend a pair of sneakers which go well with jeans. 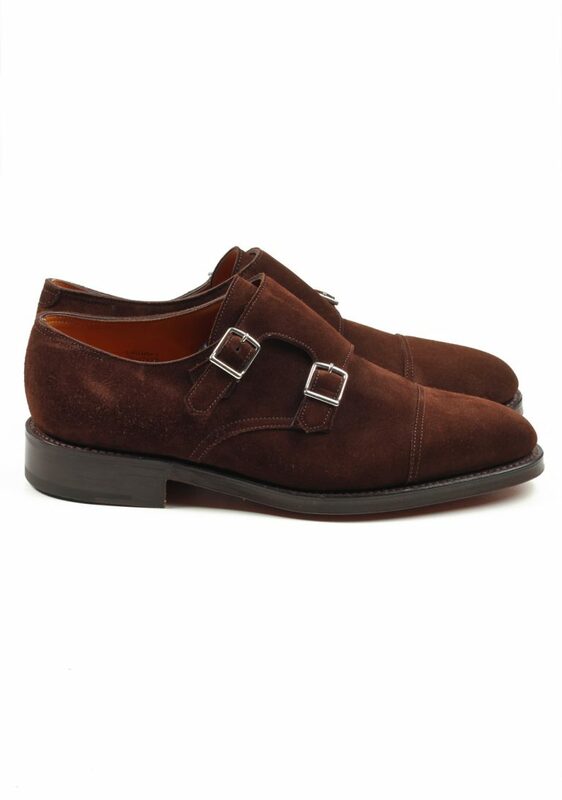 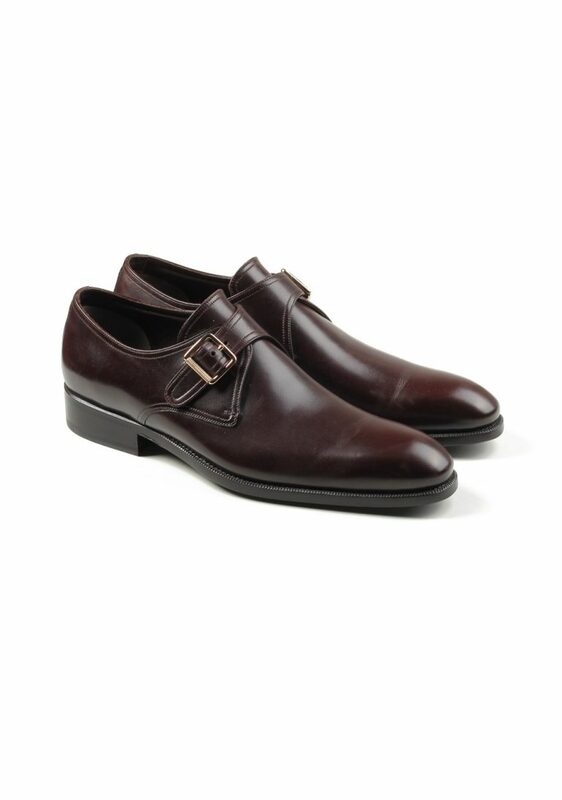 Under a suit, we advise a pair of monk strap shoes or whole cut Oxford shoes.